My name is Betsy Garrold, and I am speaking on behalf of the National Family Farm Coalition and the Rural Coalition/Coalición Rural, which are both based in Washington, DC. Thank you for the opportunity to present our comments today. U.S. trade policy has long promoted the interests of agribusinesses and other multinational corporations over the economic and social stability of U.S. family farmers, rural small businesses and rural communities. Overproducing U.S. agricultural products for trade has resulted in a pattern of low farm-gate prices and ignored the very real problems of farmers’ ability to stay on the land, as well as the environmental unsustainability of and competition from U.S. agribusiness. 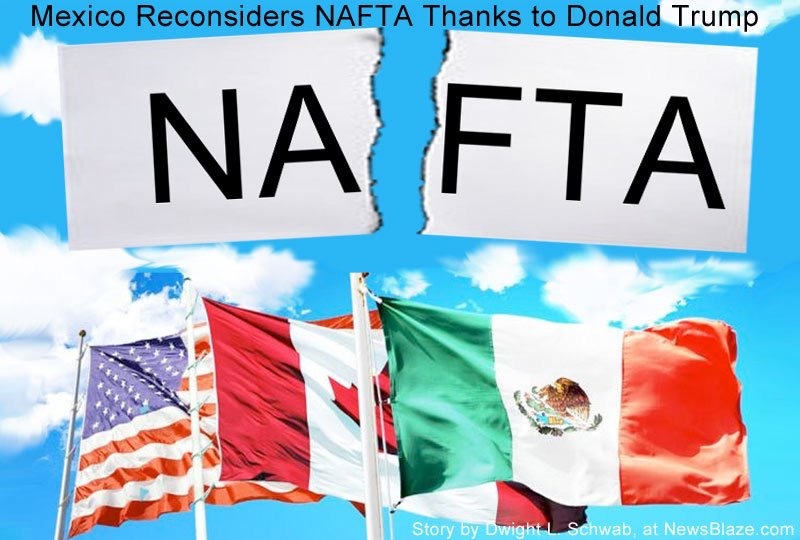 We assert that the U.S. request Canada and Mexico to withdraw their Country of Origin Labeling, or COOL, complaint under the World Trade Organization and agree to withdraw any action to implement the WTO award. COOL enables consumers to know the origins of their food and producers to receive a fair price. Here is video of me at the trade commission. You can’t see me because of the camera position but you can hear my comments. My testimony starts at 24:30. And the commissioner’s question and my answer is at 44:35.